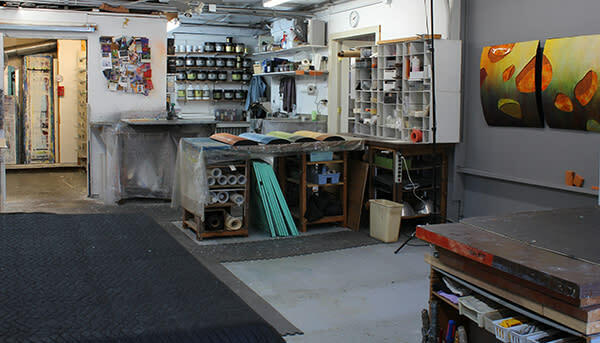 The second annual Montgomery County Studio Tour returns this summer June 9-10. Over the course of one weekend, artists across the county will again open the doors to their studios and invite people inside to explore and enjoy local art. This event is free and open to the public and all artwork is for sale. 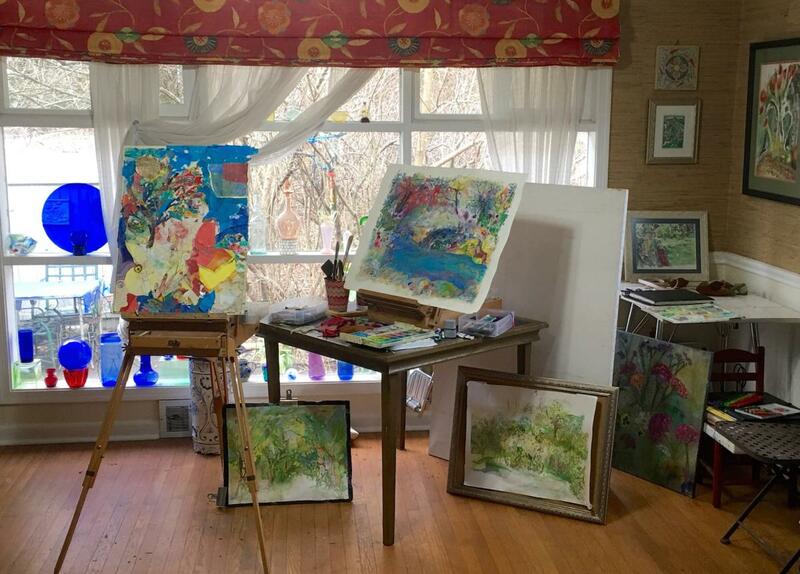 The Montgomery County Studio Tour is perfect for art aficionados and those who merely appreciate the arts and are curious to meet and greet local artists in their studio spaces. This year the tour will include 51 artists at 21 studios across the county. In its inaugural year, artists on the Montgomery County Studio Tour sold $40,000 worth of artwork over the course of one weekend. 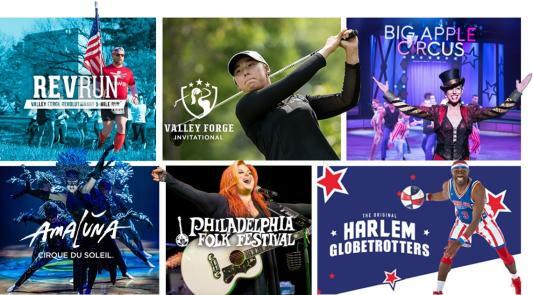 As the tour continues to grow in its second year, it has attracted new studios and community sponsors including Arts Montco, Merion Art & Repro Center, Manatawny Still Works, and Citadel Bank. 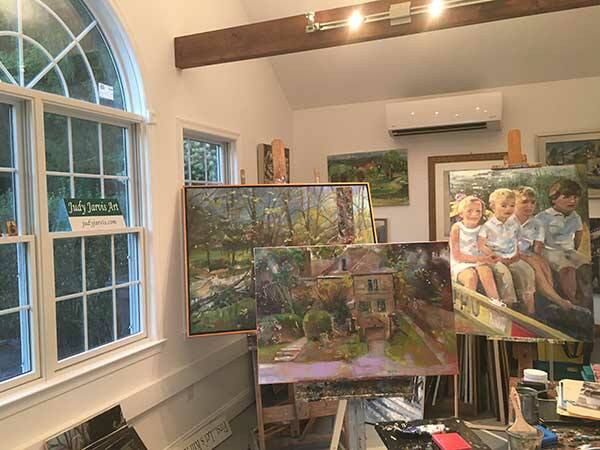 Set against the beautiful backdrop of Montgomery County’s charming main streets and lovely landscapes, the Montgomery County Studio Tour takes visitors on a journey through the county’s vibrant arts community. Tour takers can begin by browsing the artists in the catalogue, available in print and online at montgomerycountystudiotour.com, and choosing a route from the enclosed map. RELATED: BOOK THE #MAKEIMONTCO SUMMER HOTEL PACKAGE AND GET $50 IN "COUNTY COLLECTOR CASH"
The map makes it easy to plan your weekend! Montgomery County Studio Tour has designed a few routes with the art connoisseur in mind. These pre-planned routes help you traverse the county, scenic roads in mind, surely making it a day about the journey as much as the destination. Every artist on the tour is required to create one unique, 6 x 6-inch piece of original art to sell for $75 as a “County Collector.” All other artwork is available for sale at full price, but County Studio Tour wants to make art affordable for everyone and wants to show that art can be everywhere. 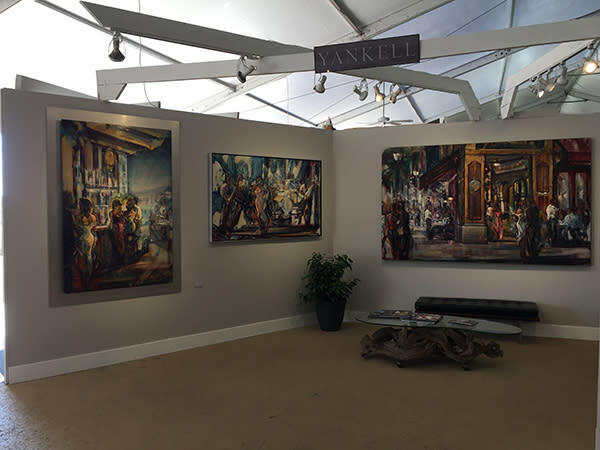 Whether this is your first time buying original art or you are a seasoned collector, the tour has something for everyone. Don’t miss this unique opportunity to engage with the arts and see artists at work in the intimacy of their studio spaces. Map out your stay for the Montgomery County Studio and #MakeItMontco for the weekend! With over 200 arts attractions, there’s so much more to explore! Learn more at artsmontco.com. Jessica Willingham is the Director of Arts & Culture at the Valley Forge Tourism & Convention Board. As a Glenside native, she is thrilled to welcome Inside Out to her hometown. Jessica encourages everyone to explore the artwork in her neighborhood and all around Montgomery County at www.artsmontco.com.